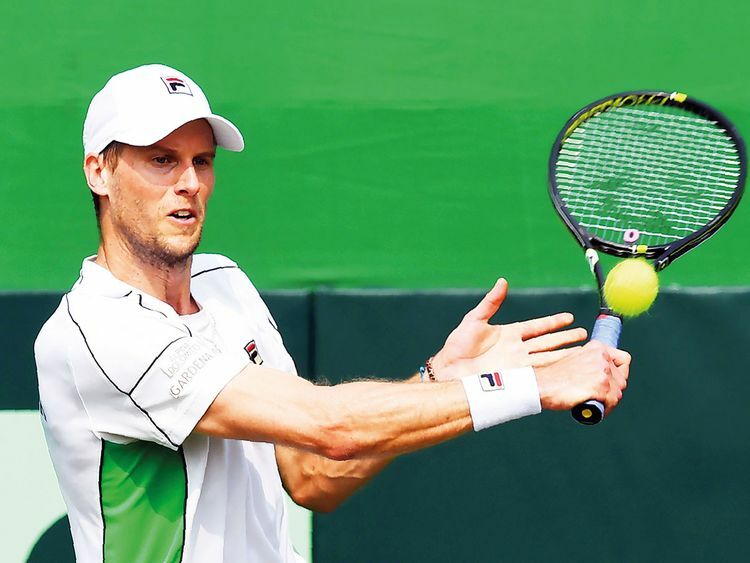 Kolkata: Andreas Seppi guided Italy into the first finals of the revamped Davis Cup after outplaying India 3-1 in the World Group qualifier on Saturday. Seppi brushed aside India’s number one Prajnesh Gunneswaran 6-1, 6-4 in the first reverse singles tie at Kolkata’s grasscourt after India avoided a whitewash by taking the doubles. The 34-year-old Seppi returned unfazed by Italy’s doubles loss to outplay the 102-ranked Gunneswaran in just over an hour to take his team into the finals in Madrid in November. The final dead singles game was not played. “It was an important win for us. Of course after a tough doubles, I had to come out and play a deciding single in the end and I played a solid match,” Seppi said after the win. “Aim is to stay healthy because I am not the youngest guy on Tour. I hope my body holds up and I can still enjoy some tennis in the coming years,” Seppi, who is ranked 37 in the ATP singles chart, added. Seppi is not looking too far into the tennis calendar but is confident of a strong showing by his team. “It’s a tough event and it’s end of the season so you never know how you feel as everybody is tired. So depends in which condition you go there but I think we have a strong team,” he said.